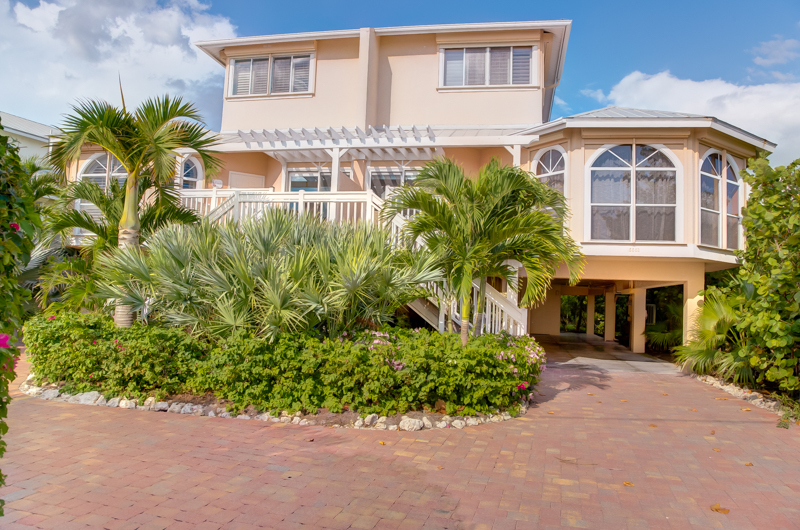 Sapphire blue water, white sandy beaches just steps from your front door and a luxury villa. Everything you need for the perfect friends and family vacation. 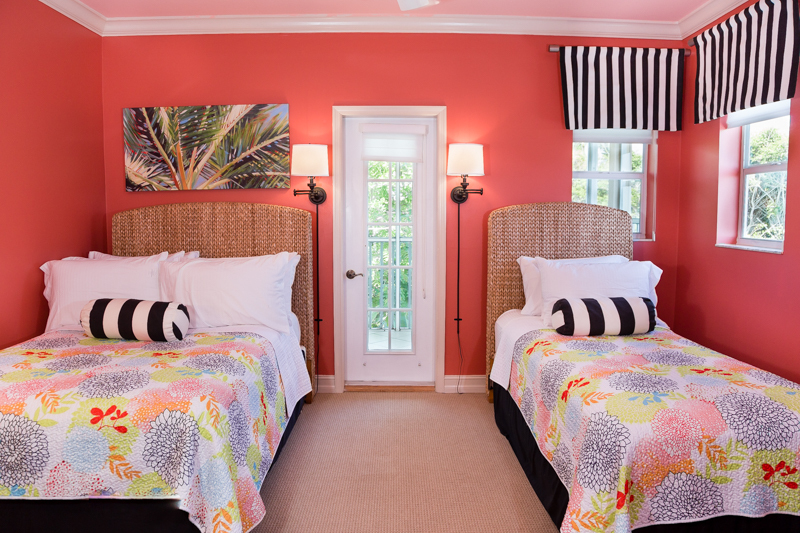 Donax Beach Villa offers spacious rooms, rich colorful décor and comfortable living. 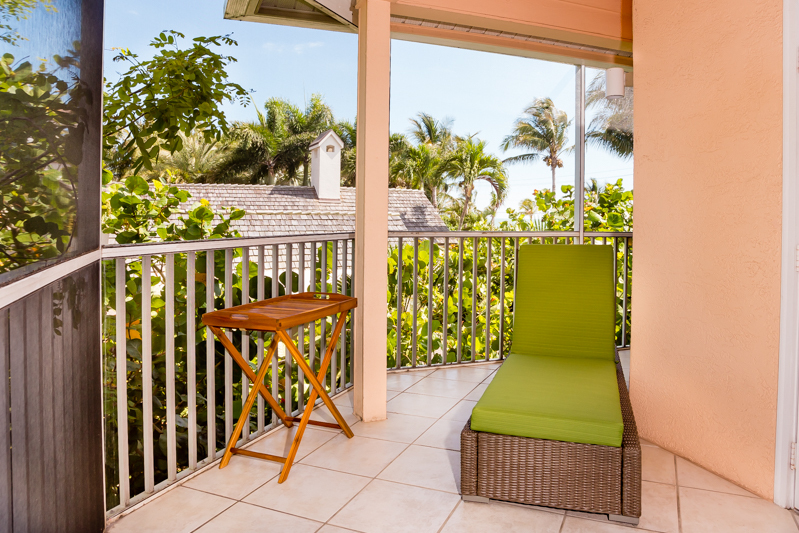 Walk into the professionally decorated living room featuring expansive views of the Gulf of Mexico where you can relax to the waves while watching a spectacular sunset. 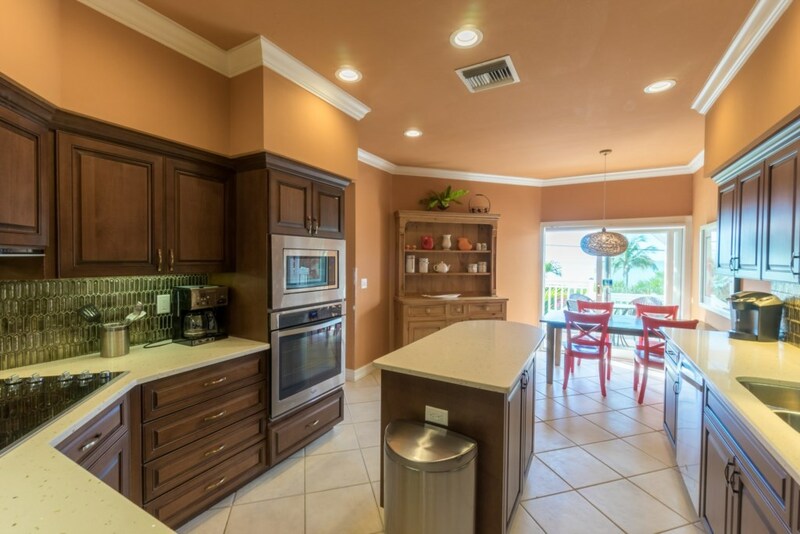 The open floor plan easily flows into the dining area with seating for six. 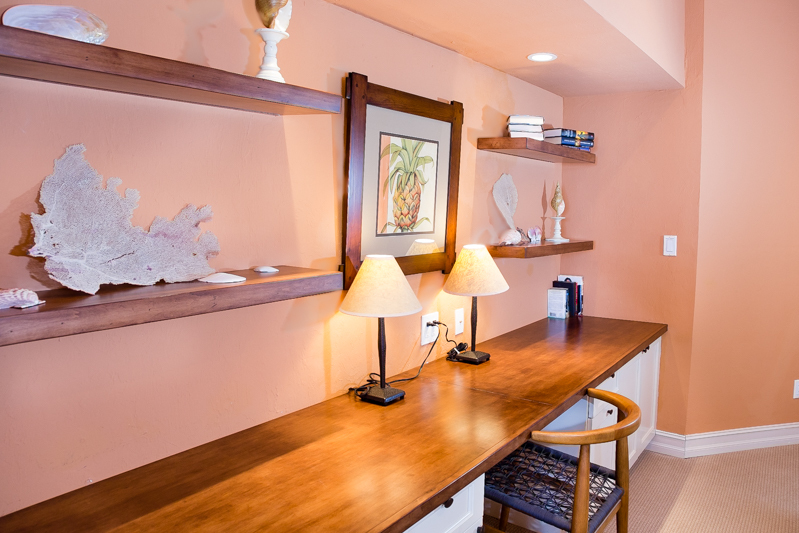 Beyond the dining area is a comfortable family room with large flat screen television and DVD player where you can lounge your nights away watching your favorite movie. 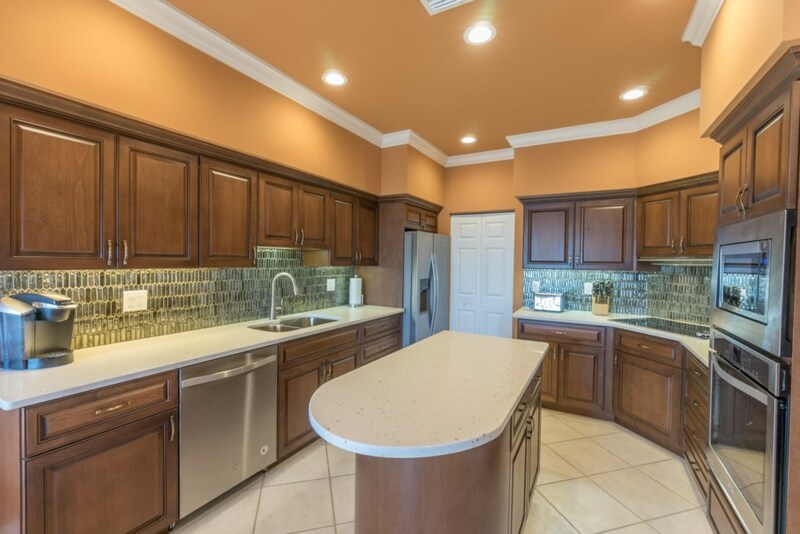 The large gourmet kitchen has all you need to make the perfect meal or just heat up left overs. 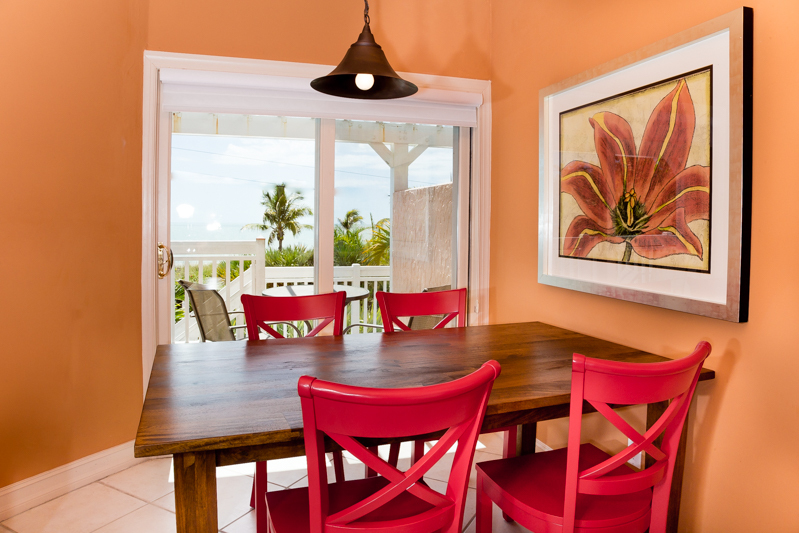 Have your morning coffee at the breakfast nook featuring sliding doors overlooking the beach. 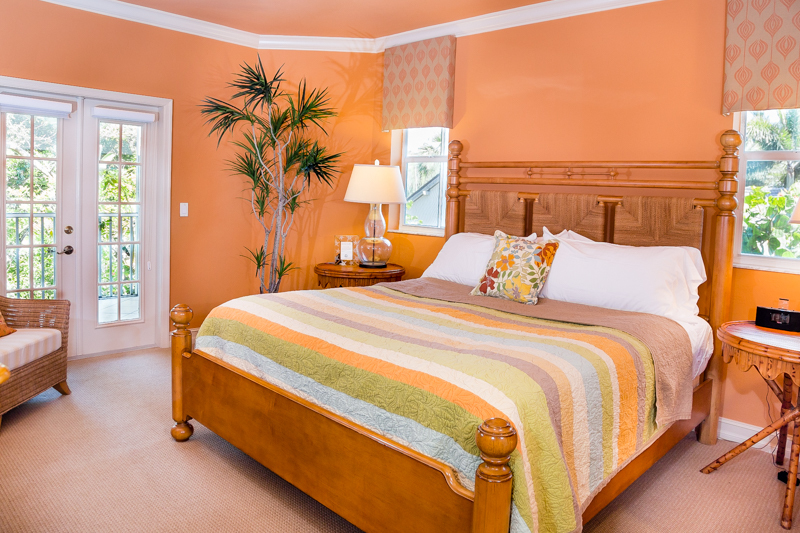 Get a full night’s sleep in the spacious master with king bed, flat screen TV and screened lanai with tropical views. 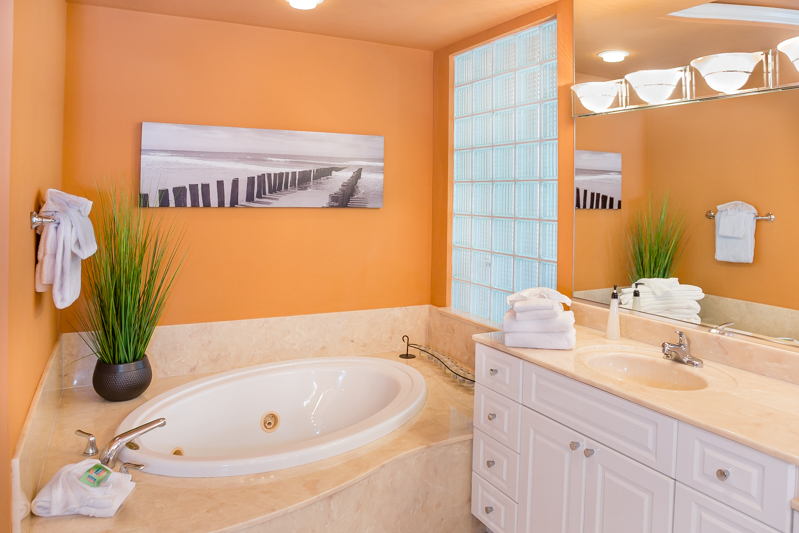 Relax in the master bathroom spa tub, separate shower, double sinks and make-up area. 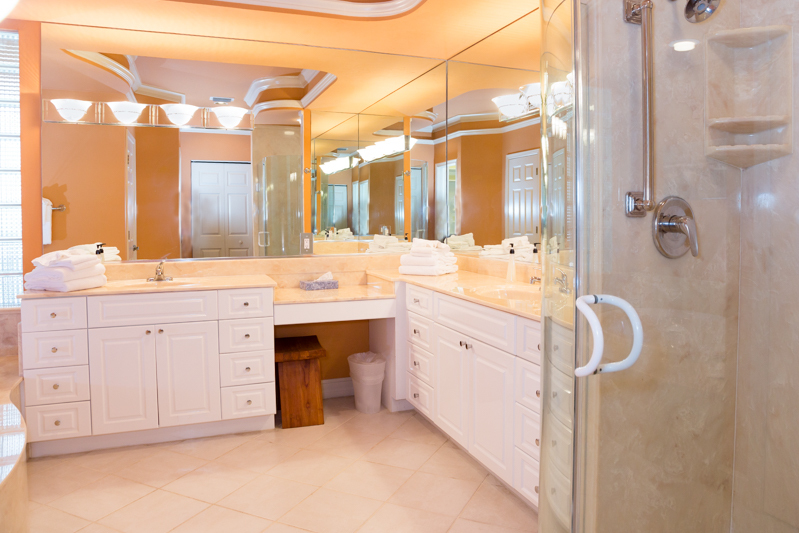 The two large guest rooms on the second floor share a large bathroom and office area. 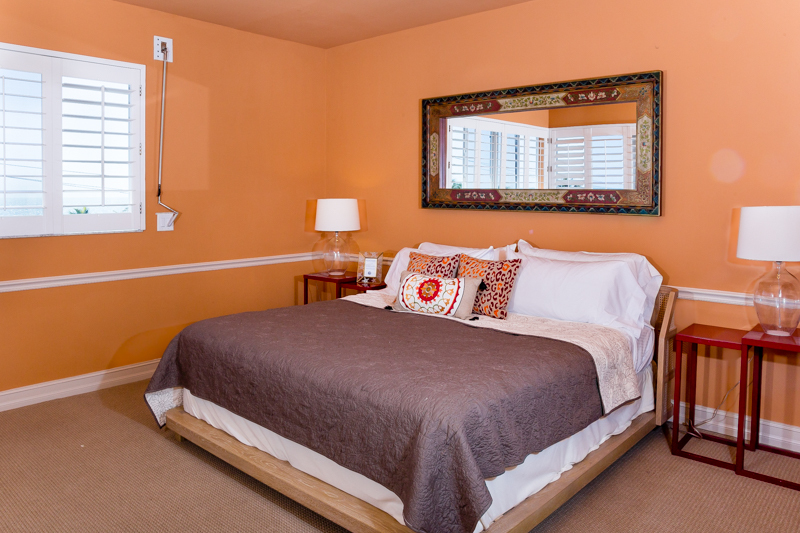 The Gulf facing bedroom features windows with amazing views, a king sized bed and flat screened TV. 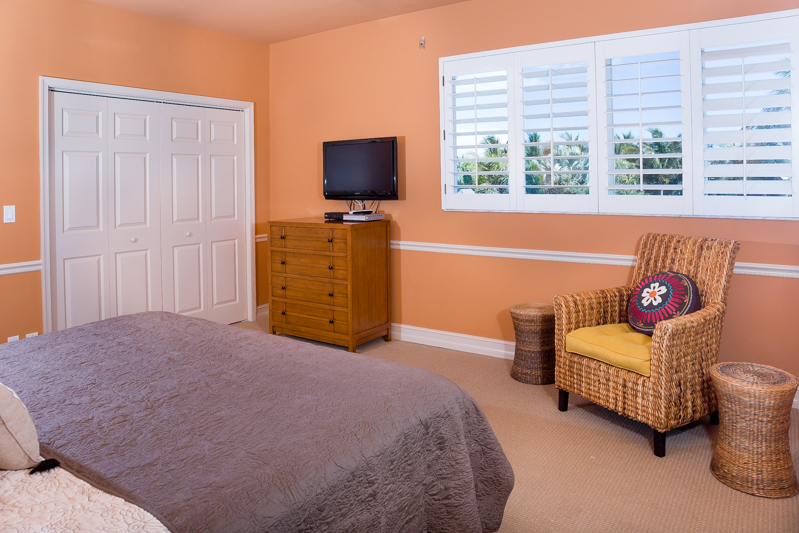 The second guest room features a double bed, a twin bed, a WII and a private lanai with tropical views. 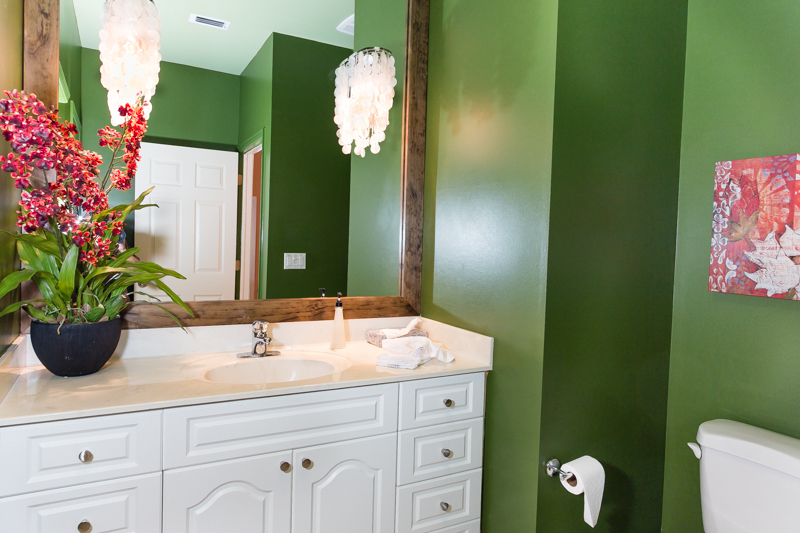 Donax is the perfect vacation home. 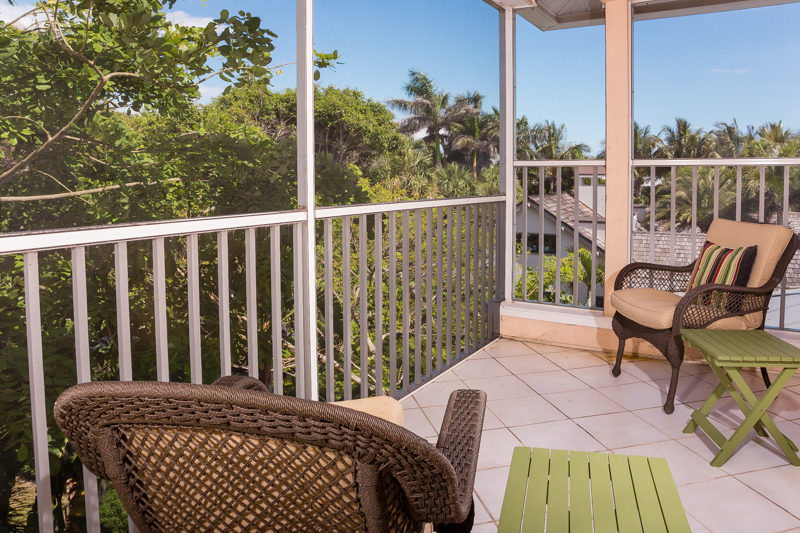 Captiva Beach Villas is a four unit Gulf to Bay Complex. 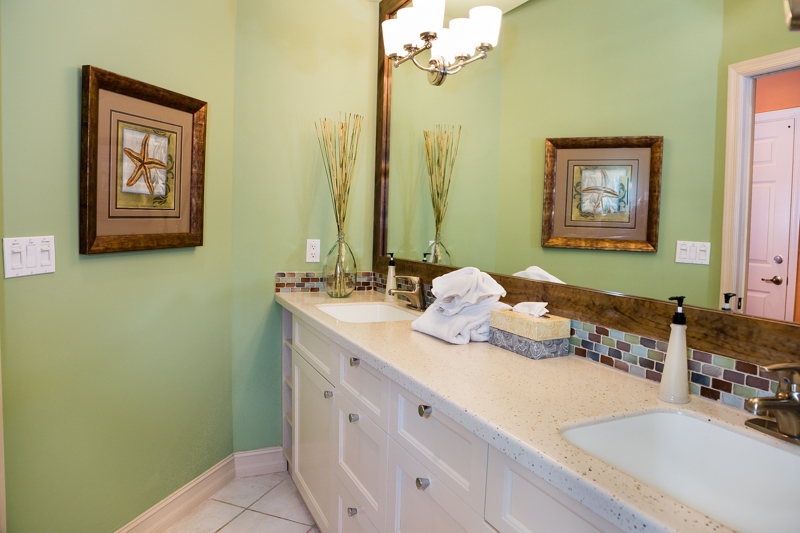 Complete with heated pool, hot-tub, gas grill, picnic area and boat dock. The dock has electricity, water and can accommodate a 26 foot boat. Please contact our office for dock fee. Donax.... What a great property to spend a vacation at. 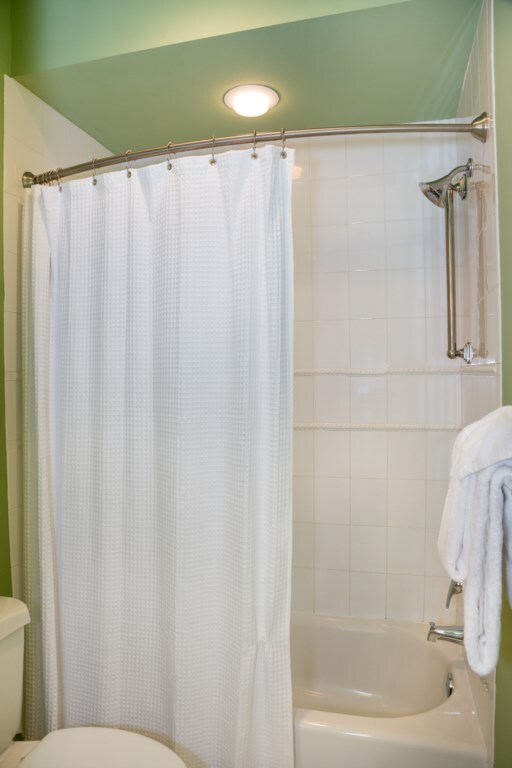 This condo nearly has it all. 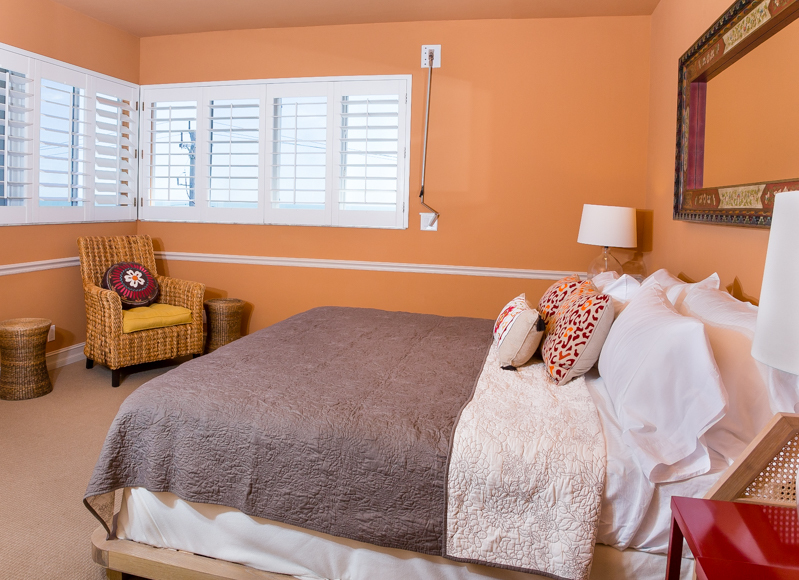 We enjoyed it's spacious rooms and professionally decorated spaces. 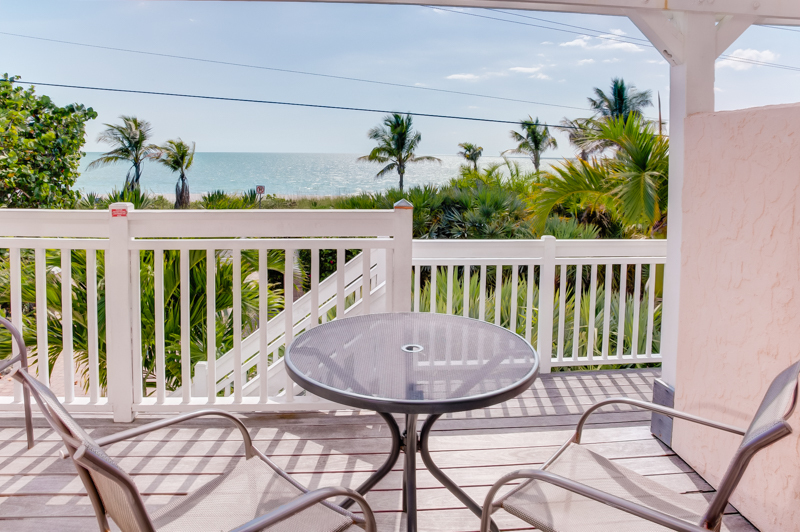 We have been to Captiva multiple times and this property by far is our favorite. Walk across the street and we were on the beach, such a very short walk. The storage room had a red wagon, multiple beach umbrellas, coolers & multiple beach chairs that were used every day. The outdoor pool and hot tub were ideal. 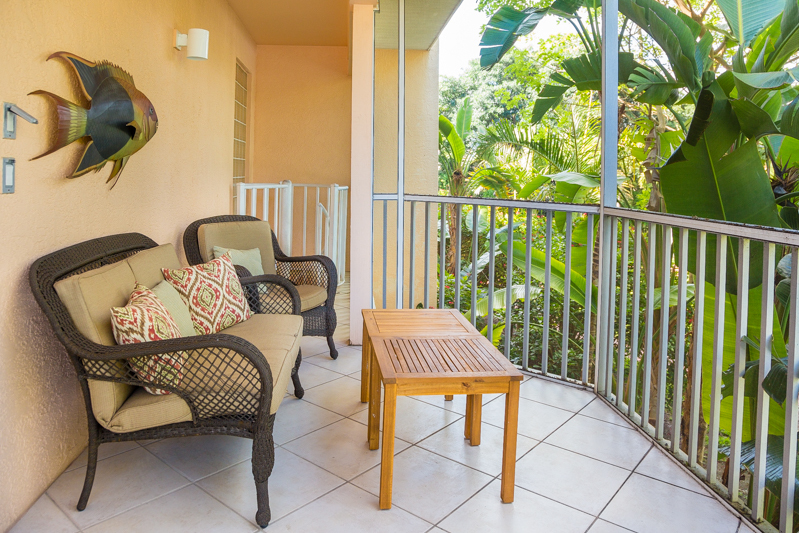 Surrounded by beautiful landscaping and tall palm trees. We were a party of 5 adults and had plenty of room. Our cars easily fit underneath the unit with room to spare. All of the appliances worked and the kitchen was by far sufficient. I highly recommend contacting Dan or Kingfisher to book this wonderful vacation home.